When you have an unexpected disaster in your home or business, you're usually left with a stressful situation and not much time to resolve it. 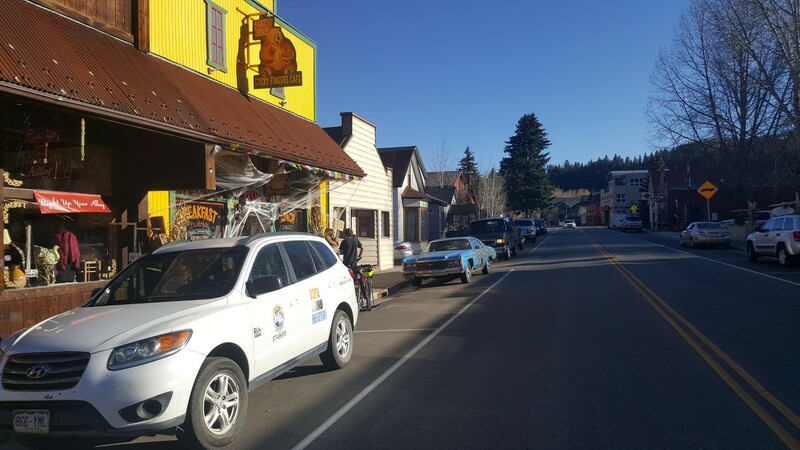 Fire damage and water damage situations typically happen quickly and when you're least expecting it, which is exactly why KW Restoration is always on call to help with emergency restoration in Minturn, Colorado. At KW Restoration, we understand just how challenging it is dealing with any type of sudden disaster. We also know how fire damage can also cause water damage when putting out a fire and how mold growth can show up after water damage. These are just a few reasons why we offer full-service restoration and construction services to get your home or business back on track after a disaster. 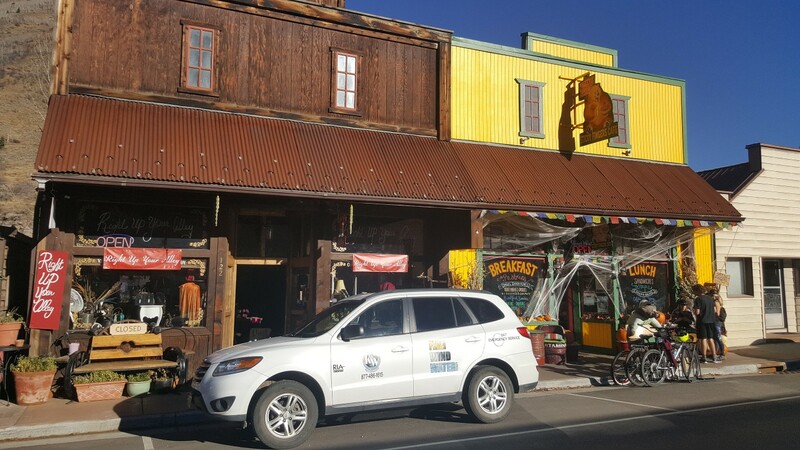 We serve Minturn and all of the surrounding areas in Central Colorado and the Rockies. For fire damage, storm damage, water damage or any other type or disaster restoration services in Minturn or surrounding areas, contact us at 719-301-3737. K.W. Restoration has been serving the people of Minturn and the communities in and around Central Colorado since 1988. You can rest assured that our complement of services can restore the quality of your home to its pre-loss state. You can contact us 24 hours a day and 7 days a week and our teams will work around the clock in order to get your house or your place of business back in shape. We are always at the ready to work for you as soon as you contact us. We have a quick response time to our clients’ issues. Get in touch with us at our ##phone## and our of technicians will give you an estimate. KW Construction and Restoration is a 100% Colorado Company. Our corporate headquarter is just up Hwy 24 from Minturn. Call the local company for all your property claim needs. There is no job to big for KW to handle. We are one of the largest employers in Lake County. The town of Minturn sits on the stretch of Eagle River that is located between Beaver Creek and Vail. Due to its unique location, the 1,072 residents of the town can exploit the opportunities found in those resort towns. Historically, the first occupants of the town were the settlers who built their homes near Gore Creek and Eagle River. Most of the residents were either farmers or miners at the nearby Gilman silver mine. When the railroads arrived the town became a hub for transportation and business. Minturn has its own activities to offer vacationers and travelers. The Little Beach Park is worth a visit and the Holy Cross Wilderness offers hiking, snowshoeing, biking and skiing to intrepid tourists.